The Michigan Department of Transportation is getting to work on bridge projects along I-96 next week, as well as construction of a new sound wall along U.S. 127. The bridge work starts Tuesday, March 1 and includes repairs at several locations along I-96, including at: Cedar Street, the I-96 Business Loop (BL) ramp, Aurelius Road, J & L Railroad, and Sycamore Creek. There will be intermittent, nighttime single-lane closures on I-96 between US-127 and the M-99 interchange while crews set up traffic control devices. Once those are in place, two lanes will be open in each direction on I-96 using an innovative construction method called a split-merge traffic system. The split-merge system maintains two lanes of traffic in each direction by crossing one lane of traffic over to the opposite side of the freeway and maintaining a local lane on the original side of the freeway. Additional local traffic impacts during construction include the closure of Aurelius Road over I-96 from March 1 through June for deck replacement. There will also be single-lane closures in each direction on Cedar Street under I-96 and shoulder closure and traffic shift on I-96 BL ramps under I-96. MDOT will also get started on construction of a sound wall along northbound US-127 between Grand River Avenue and Lake Lansing Road, and along southbound US-127 just north of Grand River Avenue, between Belmar Circle and Woodruff Avenue. During construction, there will be shoulder closures in each direction along US-127 between Grand River Avenue and Lake Lansing Road. In addition, the auxiliary lane will be closed in each direction during daylight hours. 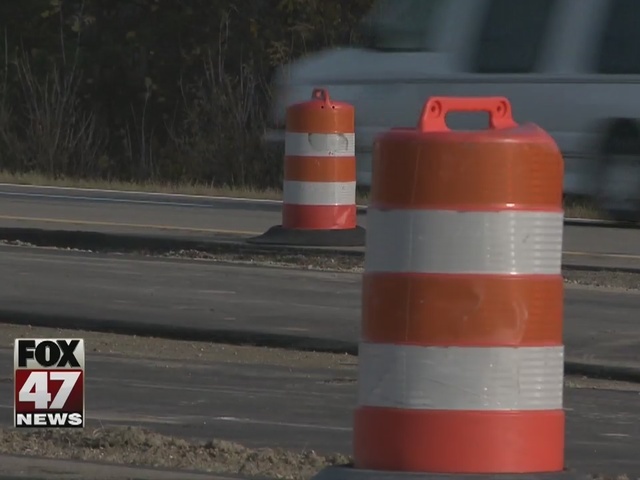 Two lanes will be open in each direction on US-127. The wall was the result of MDOT completing a noise analysis in 2012 as part of the environmental review for the southbound auxiliary lanes along US-127. 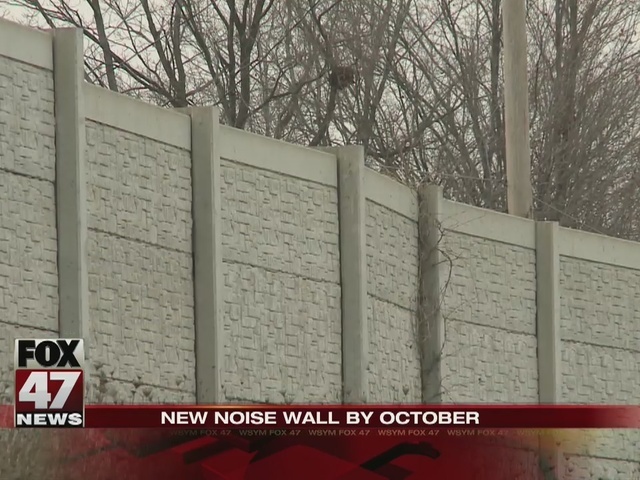 As a result of the analysis, which evaluated the potential noise impacts and abatement efforts, it was determined extending the current sound wall along southbound US-127 and constructing a new sound wall along northbound US-127 were warranted.